An Official Teenage Mutant Ninja Turtle All- in-one Costume with EVA Chest, Inflatable Detachable Shell and four coloured masks – ideal for Comic Book, Superhero or Film themes! Dude! 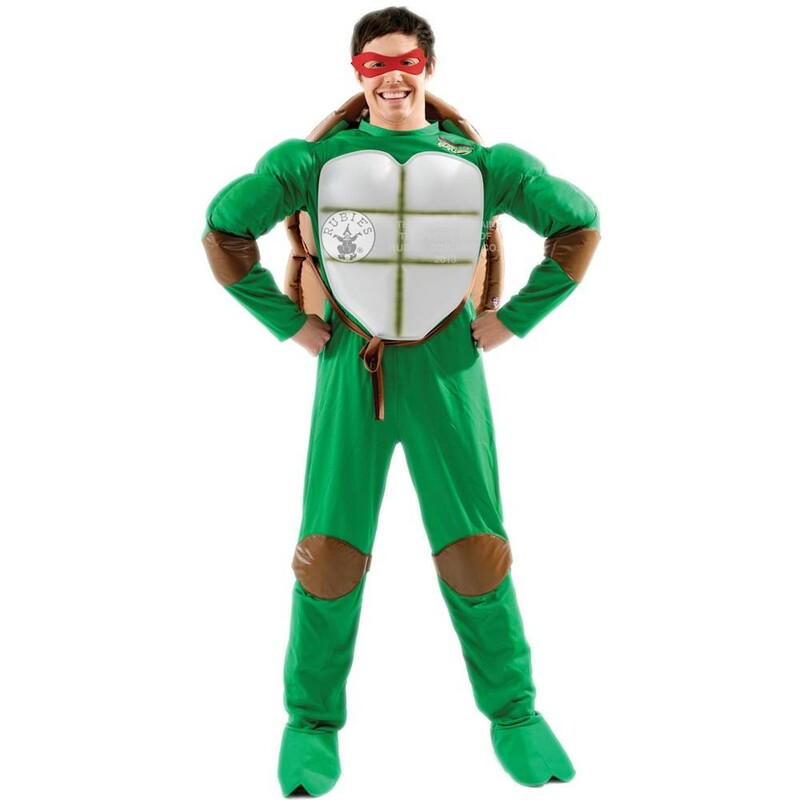 Turn into the classic superhero in a half-shell with this Teenage Mutant Ninja Turtle Costume. This Official Licensed complete costume includes an All-in-one Costume with EVA Chest, Inflatable Detachable Shell and four different coloured masks. The padded Green Jumpsuit has brown patches on the knees and arms, with a EVA white Chest, and has the official logo on the left hand shoulder. This Teenage Mutant Ninja Turtle Costume is completed by the detachable inflatable shell that fastens around the front of the waist. Complete your Ninja Turtle look with a choice of four different coloured masks and transform into any of your favourite characters! This fantastic licensed Teenage Mutant Ninja Turtle Costume is handy for getting past manhole covers or fending off other dudes! 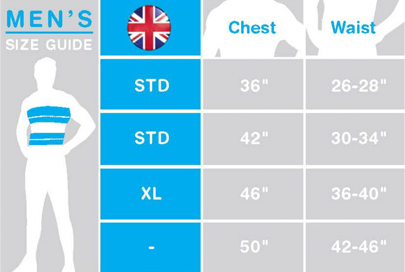 Available in sizes Standard and XL. An Official Licensed Teenage Mutant Ninja Turtle Costume including All-in-one Costume with EVA Chest, Detachable Inflatable Shell and four different Coloured Masks.